Due to his victory during the Mexican-American War, Taylor was known as a national hero. Even though he had vogue political belief, he was capable to step into the presidential office. 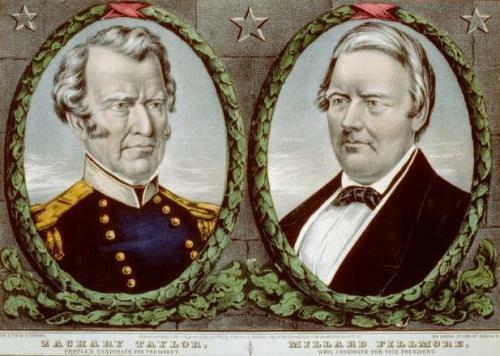 The major focus of Taylor during his presidency was to preserve the Union. He had no chance to do anything about slavery because he passed away after 16 months serving the term. During his youth, Taylor’s family relocated to Kentucky from Virginia. His family was notable planters. Check facts about William Wallace here. In 1808, he joined the US army as an officer. During the War of 1812, he became a captain. Taylor was capable to reach the higher rank due to his service in the war. In 1832, he was appointed as a colonel during the Black Hawk War. He was called “Old Rough and Ready” after he caught the national attention due to his successful service in Mexican-American War. Check facts about William Paley here. 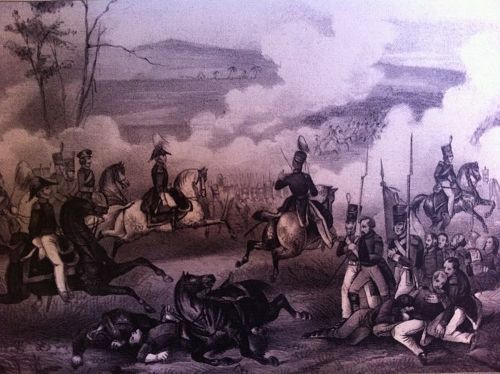 In April 1846, the Mexican-American War took place due to the dispute related to the border of United States and Mexico. He was capable to drive away the Mexican troops from Texas. 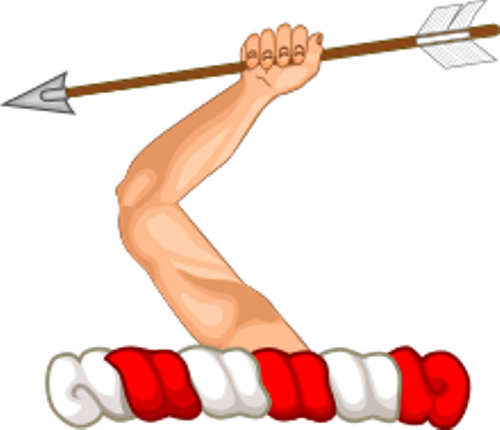 The Mexican troops were defeated by his army in May. 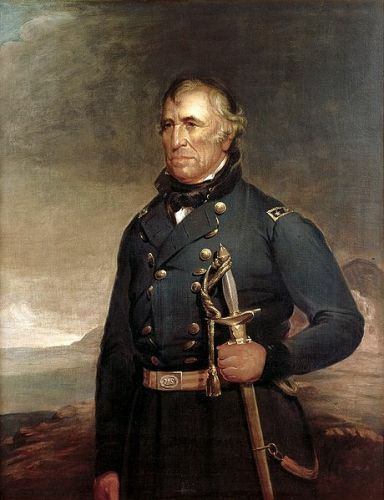 Taylor earned the widespread popularity due to his service in the Mexican-American War. Taylor remains the only president of United States who came from Louisiana. He followed the presidential election in 1848 after the Whig Party was successful to convince him to take part in it. Actually, Taylor was not interested in politics. Moreover, his political belief was not clear. During the general election, Taylor won the election by defeating other candidates. In July 1850, he passed away because of illness related to his stomach. 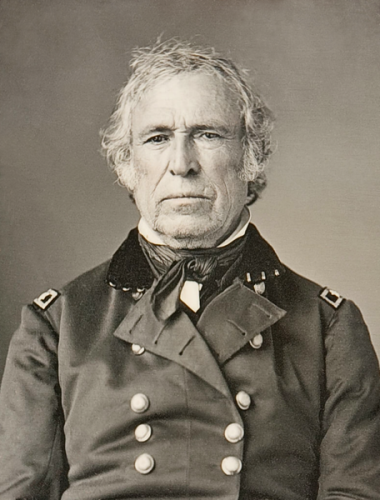 Do you have any opinion after reading facts about Zachary Taylor?